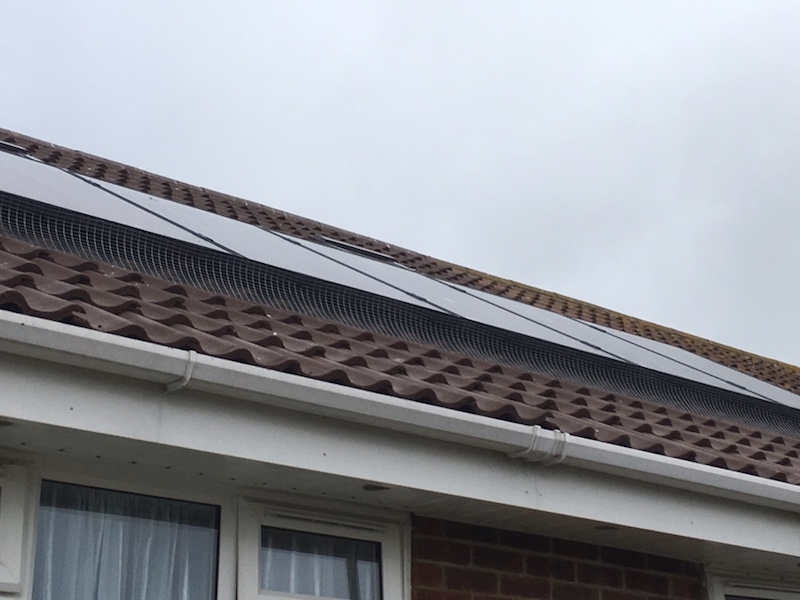 We install a range of professional grade pigeon and seagull products including solar panel protection. From the first call through to completion we like think of ourselves as your partner to solve all types of bird problems. Expert knowledge. We specialise bird pest control only. We know what works – and what doesn’t. Every installation comes with a full guarantee. Maintenance contracts available for certain types of deterrents. Bird control for pest pigeons and seagulls. Broadstairs Bird Control Services install pigeon and seagull deterrents including bird spikes, pigeon and gull netting, post and wire systems across Broadstairs to stop pest pigeons and seagulls. Broadstairs Bird Control Services install bird proofing and deterrents for pest pigeons and seagulls in Kent. 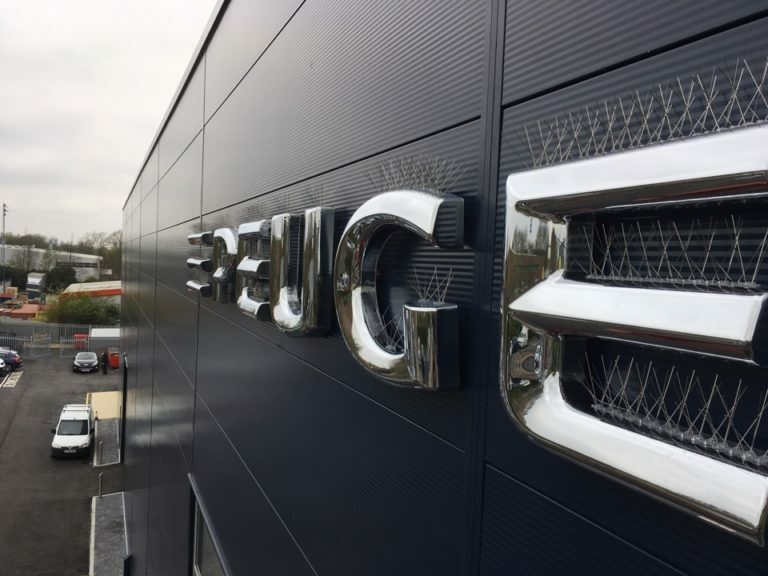 Our professional installations are ideal for schools, colleges, hospitals, office blocks, shopping centres, churches, industrial units, shop fronts, signage and residential properties. If you are experiencing problems with pigeons or seagulls call our bird control company in Broadstairs FREE on 0800 234 3511 or 07802 270407. Controlling pest pigeons and seagulls in Broadstairs. 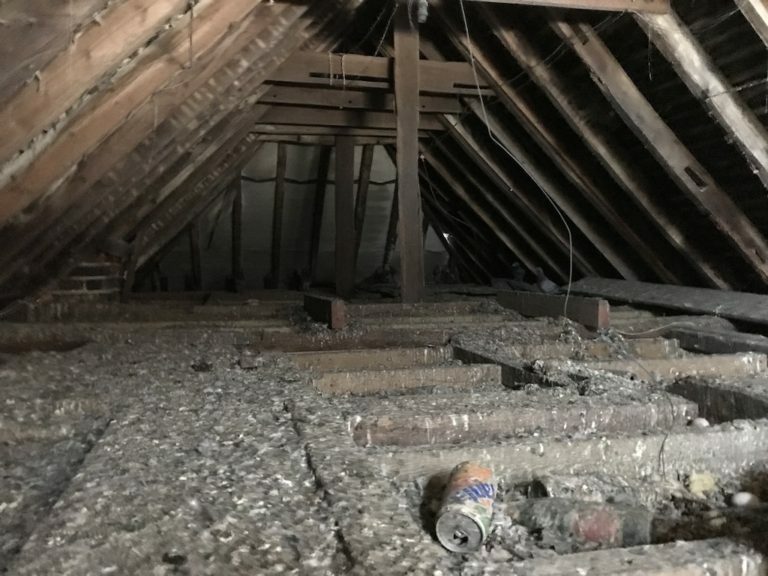 We can arrange a free site survey to discuss the best method of control for your pigeon or seagull problem in Broadstairs, Surrey, Sussex or London. Every year thousands of pounds are spent by local businesses and councils across Broadstairs on clean up operations from the damage caused by pigeons and seagulls. 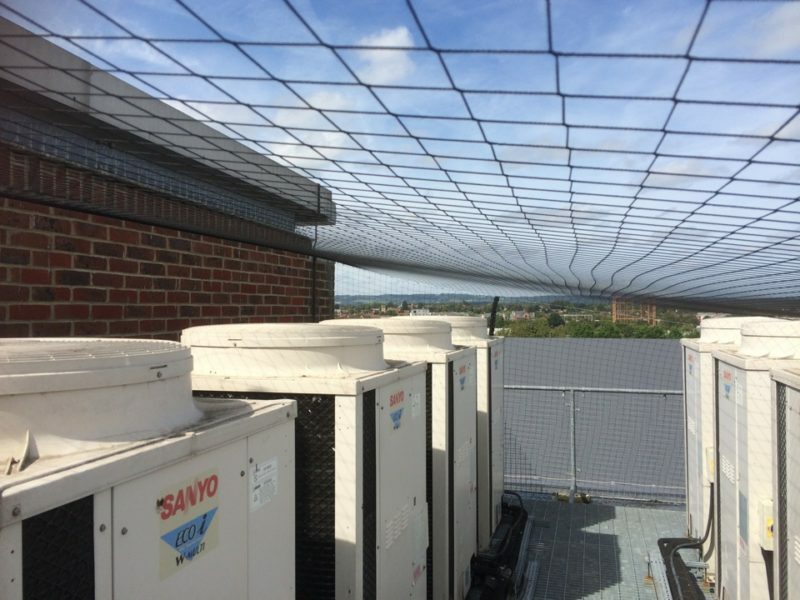 Pigeon droppings are acidic which can cause damage to buildings – particularly roofing materials and it is not uncommon for rainwater pipes and guttering to become blocked from nesting materials. Pigeon droppings also carry airborne bacteria. If nesting is close to air conditioning units contaminates can be drawn in which can create blockages and may cause health issues. Besides any damage, buildings look less attractive and may even put off clientèle which is especially true of restaurants, bars and anywhere that hygiene is a high priority. Once pigeons flock to an area it is not long before they appear in greater numbers. Get in touch with Broadstairs Bird Control Services before the problem gets worse! Broadstairs Bird Control Services operate under the general and class licenses issued by Natural England to undertake removal of bird nests and management of birds. All work is carried out in line with Natural England Licensing and the Wildlife and Countryside Act 1981. Fed up with pest birds invading your property? I must say it was refreshing dealing with a company who firstly replied to my questions and secondly liaised with myself and a scaffold company so the work on evicting the pigeons from my roof could take place. Thank you Dean for a great job.